Today's workforce is experiencing rapid change on many fronts. Generational and cultural shifts reveal varying expectations, desires, and needs across age groups. Competition among corporations for top talent is increasing, while the pool of acceptable candidates seems to shrink. Corporate success today relies more heavily on continual leadership growth and team alignment than ever before. 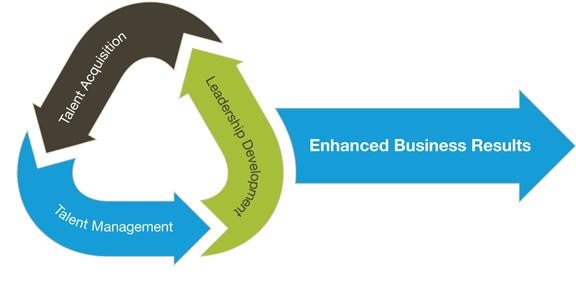 Successful talent management is every bit as important as business process management and requires a similar discipline. The organizations that make talent recruitment, development, and retention a strategic business priority stand to rise above the competition. HR Remedy is a human capital consulting firm that works with clients to help identify and grow corporate leaders and employee teams through customized programs, tailored according to your unique business goals.